‘Moment to celebrate’ as CORSIA begins | Airlines. 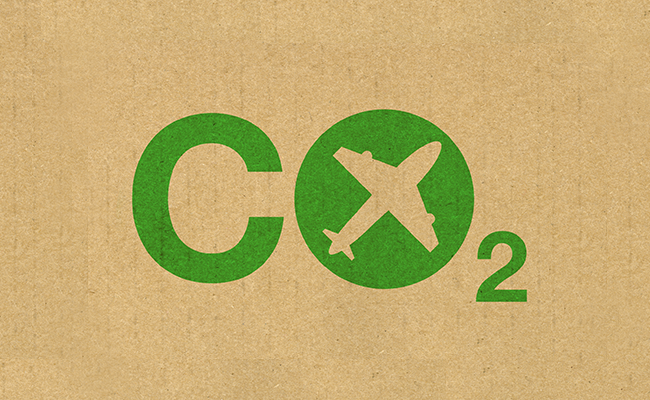 Alexandre de Juniac has hailed the role of the Carbon Offsetting and Reduction Scheme for International Aviation (CORSIA) as it celebrated a first month of implementation. The International Air Transport Association Director General and CEO welcomed “an achievement ten years in the making” in his blog post on the IATA website, and said the industry should celebrate the fruits of its labor as a new era begins. A declaration promoting a carbon-free future was signed in 2008 by industry leaders from the airline, airport, air navigation and aviation manufacturing, with oil prices at historic highs following the financial crisis that year. 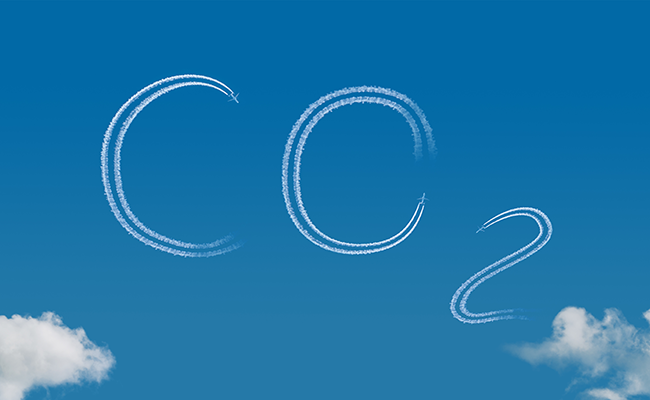 From that came a historic agreement reached at the International Civil Aviation Organization (ICAO) Assembly in 2016 to facilitate carbon-neutral growth from 2020 through the use of CORSIA. 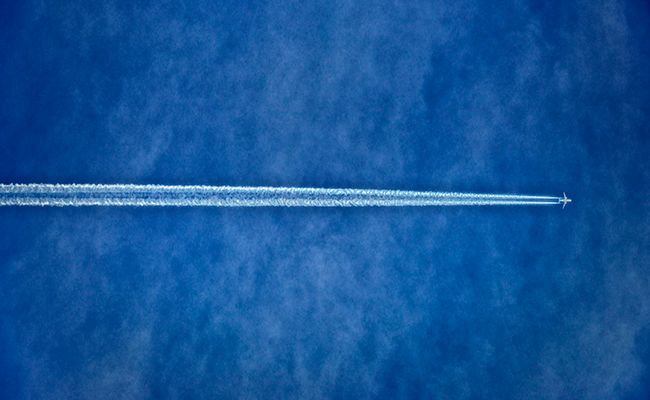 The declaration has seen flying become 20% more fuel efficient since, and the four pillars of the plan—new technologies (including sustainable aviation fuels), operational improvements, effective use of infrastructure, and a single global market-based measure—have played leading roles in achieving such results. “It is a moment to celebrate. No other industry has asked to be globally regulated on carbon emissions, still less has employed resources to ensure the adopted measure has become a practical reality,” wrote de Juniac. “And at ICAO, the world’s governments delivered. We need to take that spirit of cooperation and apply it to other areas of practical value, most obviously, increasing production of sustainable aviation fuels, and air traffic management reform. 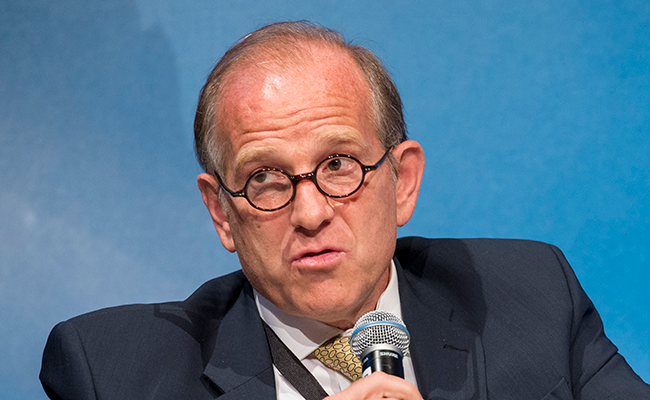 Although 78 states have volunteered for phase one from 2021 with a view to mandatory regulation from 2027, de Juniac bemoaned those that have veered from the path agreed at the ICAO Assembly. “As I wrote in an earlier blog, it was very disappointing to see the European Union, which has done so much to promote CORSIA, undermine it by adopting their own MRV standards,” he wrote. 'A major opportunity has been lost for Europe,' said IATA Regional Vice President for Europe Rafael Schvartzman.